At Ackerman, we don't believe in forcing customers into pre-existing packages. Instead, we work with you to create a security system that's custom designed for your unique home. After all, installing a security system isn't our main goal. Our main goal is to give you peace of mind that your home is truly secured and will be protected when you need it most. 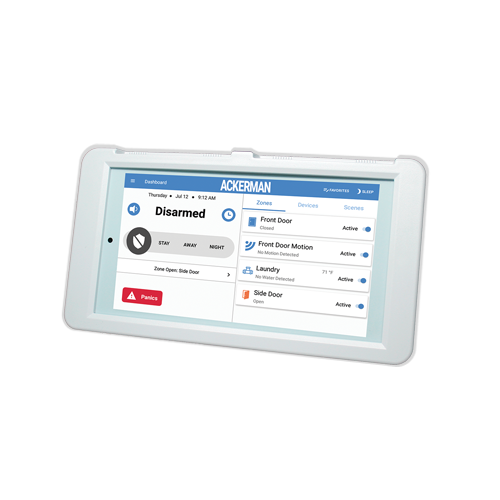 Get 24/7 live protection with our 5 Diamond, in-house monitoring service. Starting at $19.95/month, our local operators will alert authorities immediately if an emergency arises at your home. 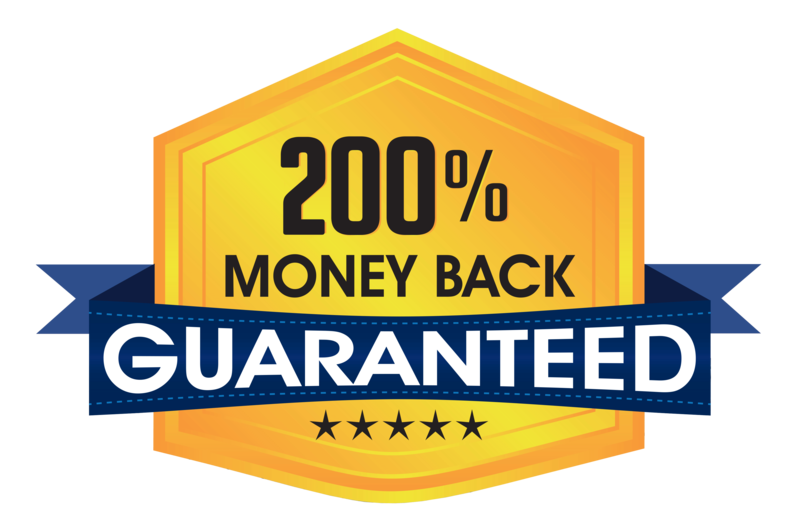 Plus, we back our monitoring services with rock-solid, written guarantees, including our "No-Theft Guarantee" and "Seconds Count Guarantee". Want to automate your security and make life a whole lot easier? 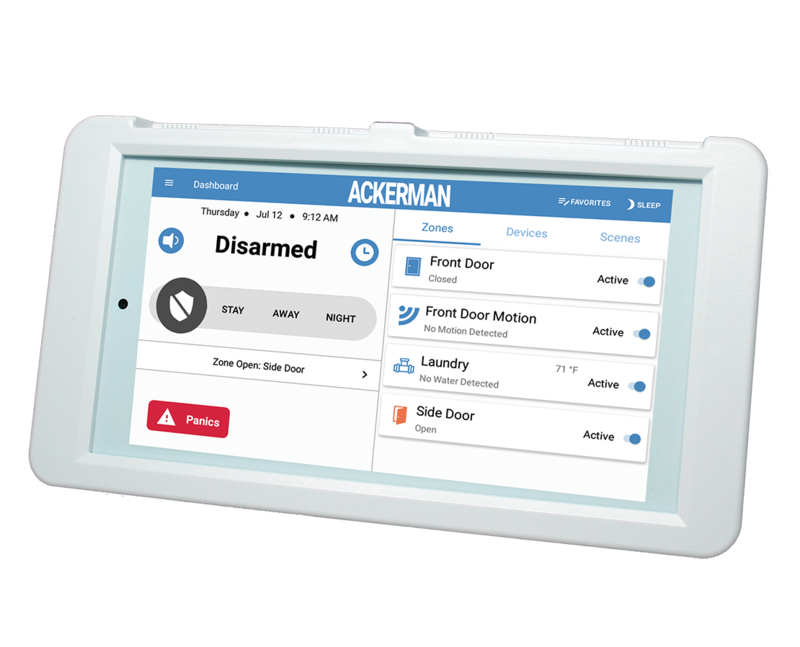 With a home automation system you can arm and disarm your system, controls lights and thermostats and get immediate notifications of break-ins, fires and other emergencies—all from your phone, no matter where you are. 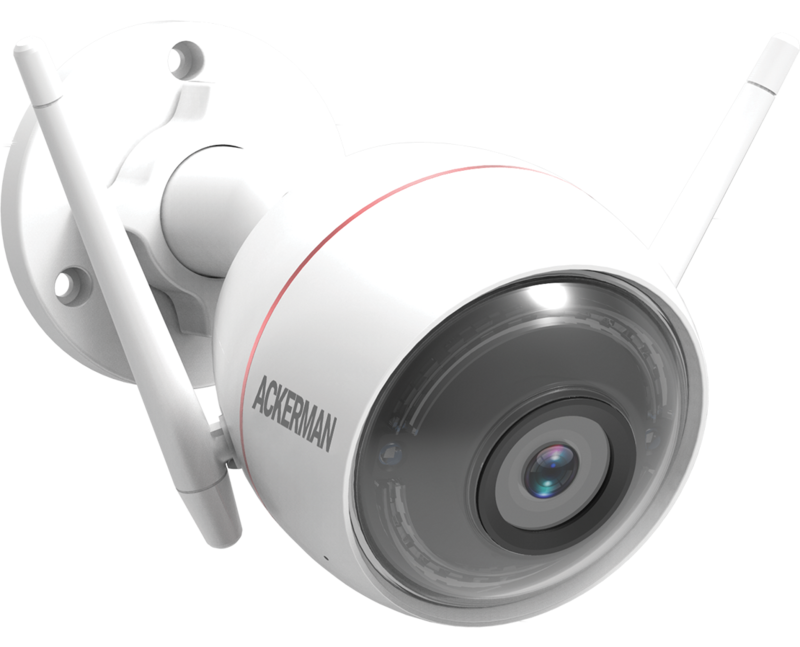 Want to keep an eye on your home at all times? We make it easy with our video surveillance options. Whether you want to view live footage or automatically record (and store) certain events, we have the video camera services that get the job done. 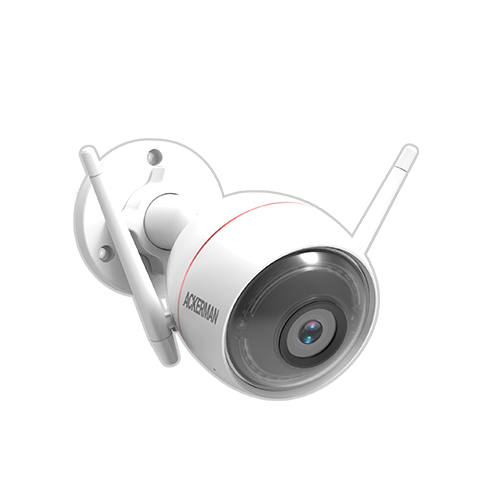 We offer high-quality indoor and outdoor cameras as well as video doorbells.